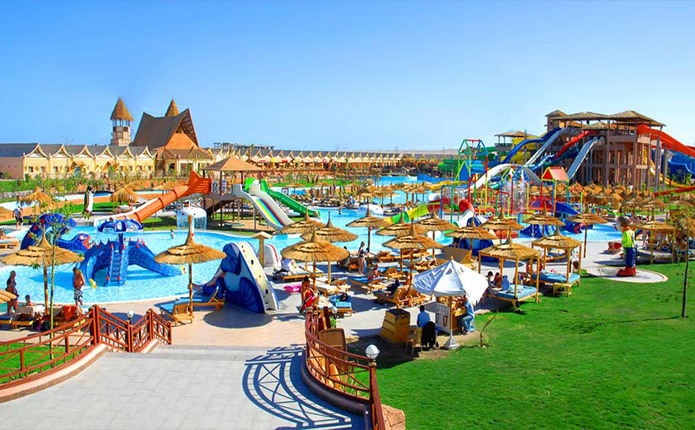 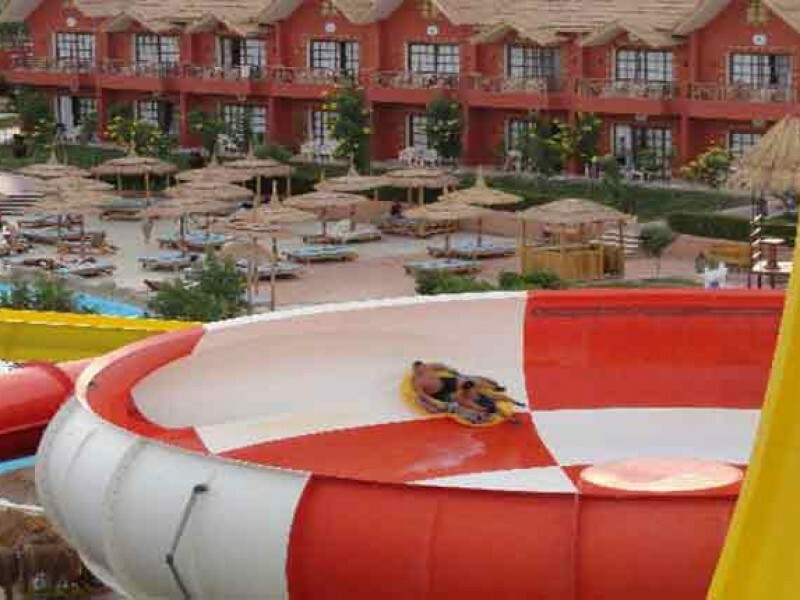 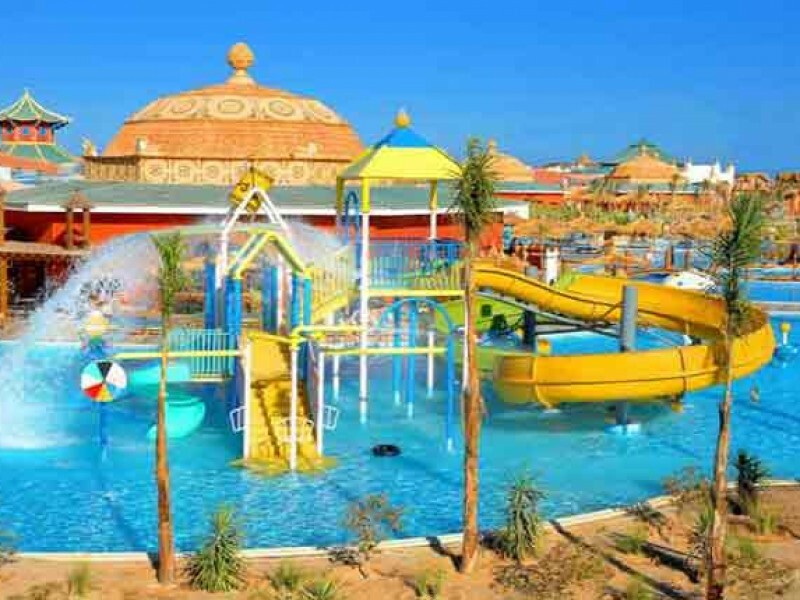 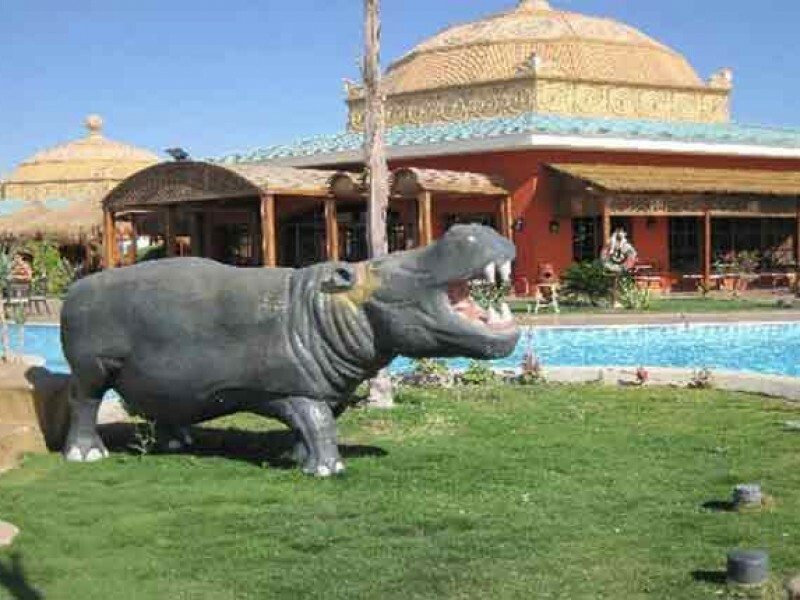 Jungle Aqua Park Hurghada is an amazing resort of endless choices on the road to Safaga ,Located 25 minutes from Hurghada and 20 minutes from the Hurghada Airport, it contains 21 pools and 38 various water slides, You will find something for everyone at the Jungle Aqua Park, whether you are planning an active holiday or a family vacation combined with a most exquisite theme of water sports and leisure. 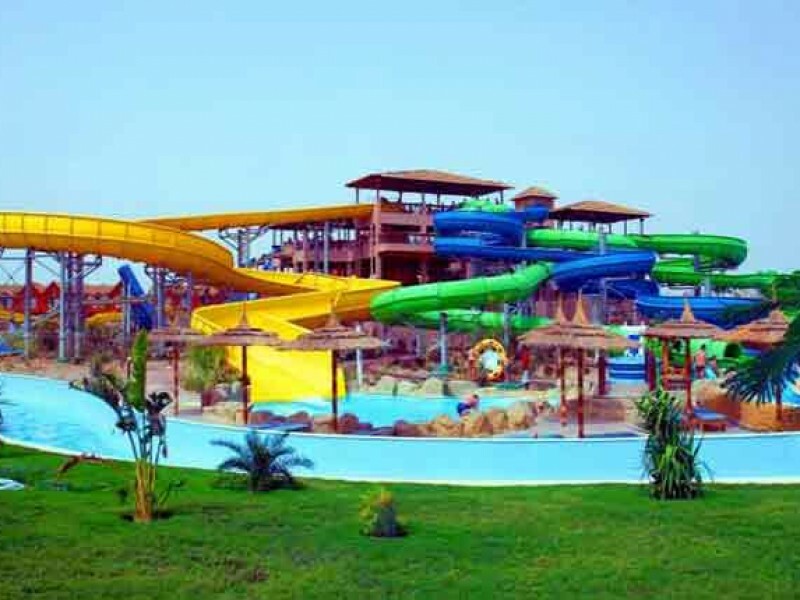 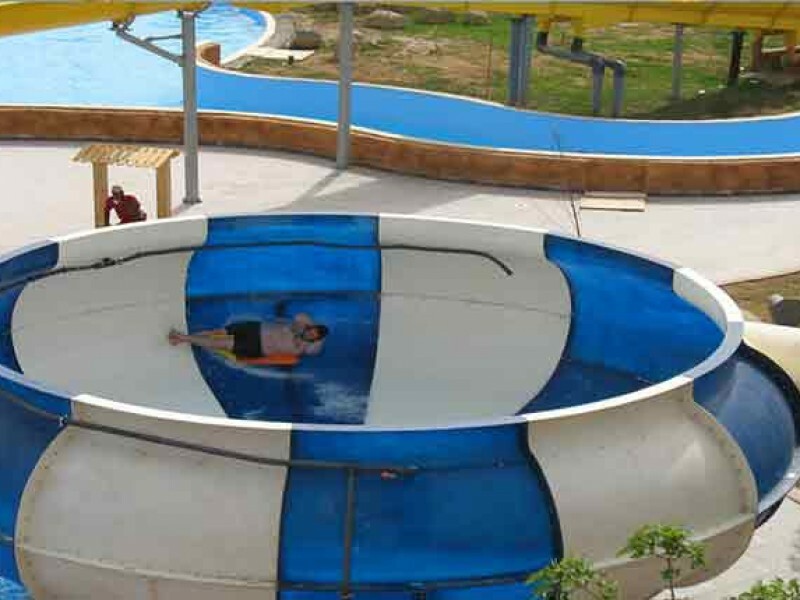 • The prices include all water slides . 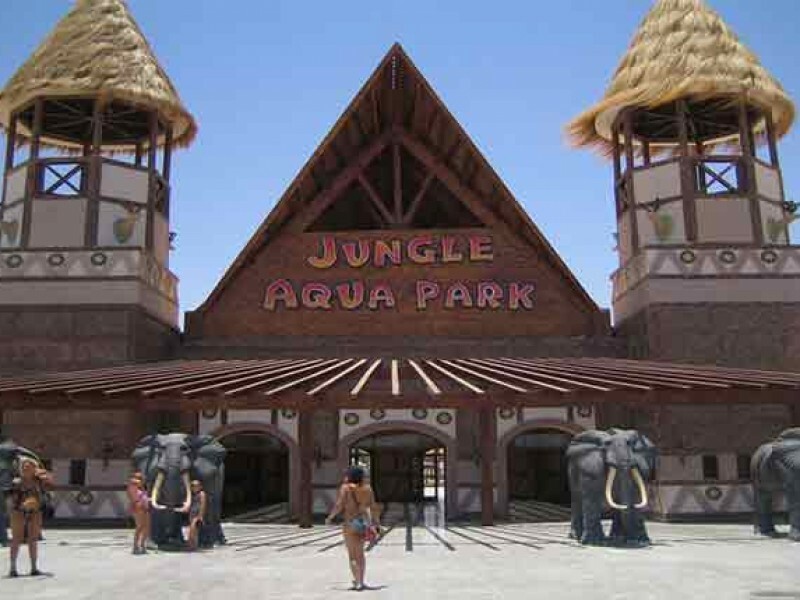 • The whole day reservation from 10.00 am to 5.00 pm . 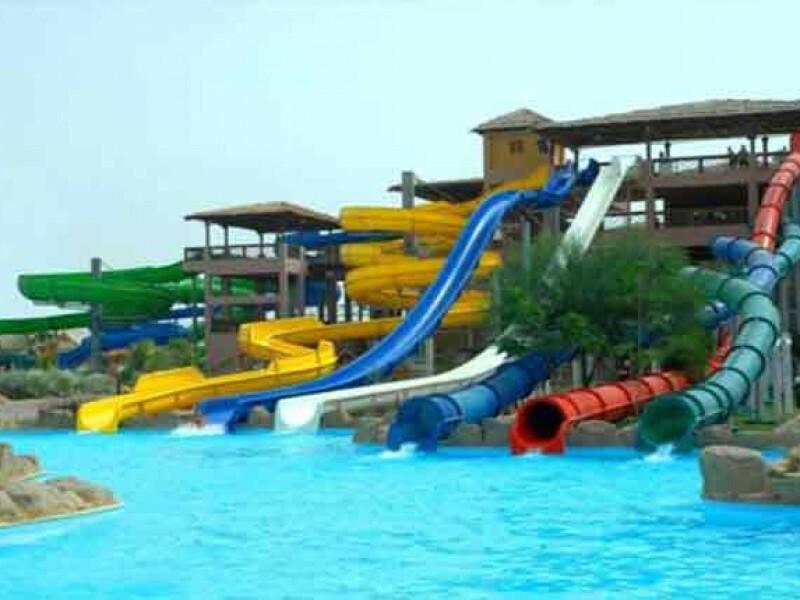 • kids from one day to 3.99 years are free of charge . 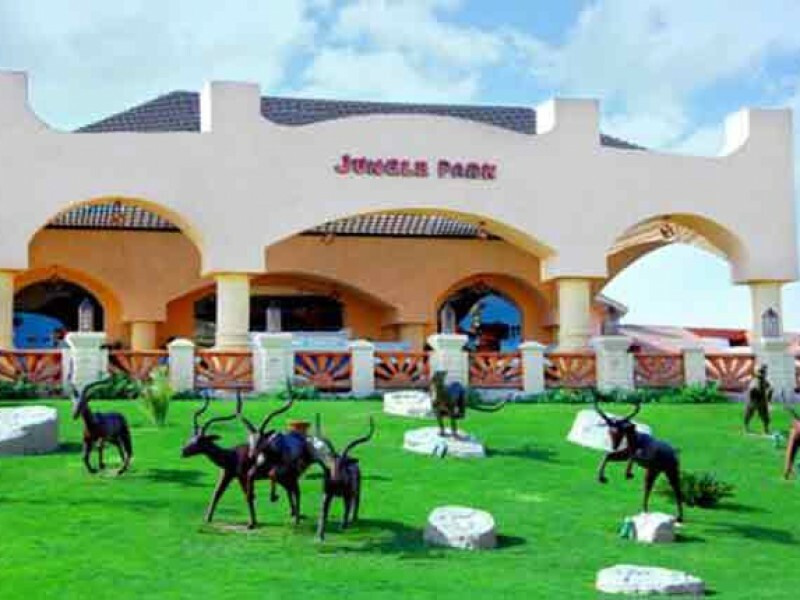 • kids from 4 years to 11.99 years will be charges as kids price . 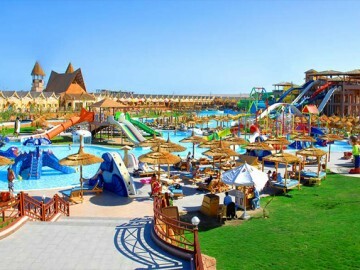 • price includes soft drinks and food .